For lodging information go to Aberdeen Visitor’s Bureau for details. 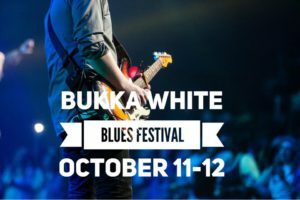 Free blues festival honoring Aberdeen’s Bukka White. Held on the banks of the Tennessee-Tombigbee Waterway!